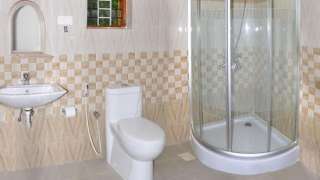 An elegant holiday accommodation is a favourite choice for travellers worldwide who are looking for an unforgettable getaway stay. 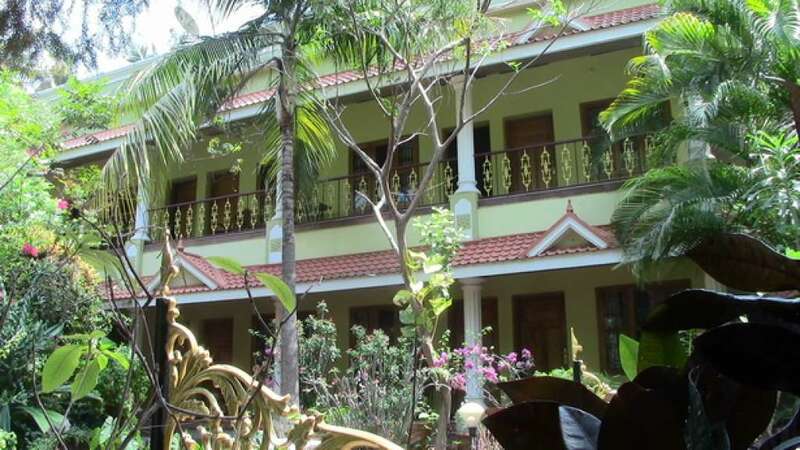 The combination of comfort, location, great breakfasts, calm and relaxed atmosphere surrounded by coconut palms, rich greenery, humming birds and dedicated guest-care staff makes your stay memorable. Each of the guest rooms is pleasingly appointed and offers a private bath with shower. 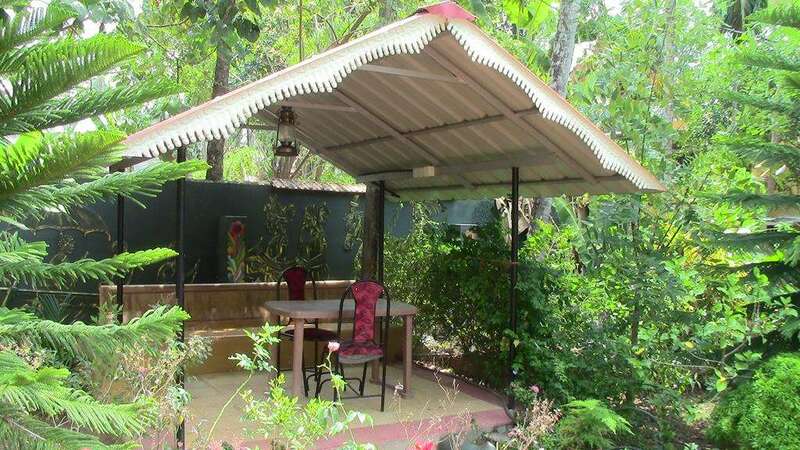 A/C, non A/C single, twin / double, suite and special connected family rooms are available. Free Wi-Fi and satellite television are offered in each room. The hotel is just a short walking distance to the beach. In minutes guests may walk to downtown attractions. 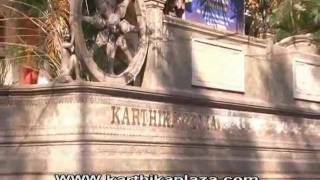 I’ve had the pleasure of staying at Karthika Plaza Resort several times in the past and intend to visit again this year. Quite simply it is the friendliest and well run hotel I’ve come across in a long time. The Management and Staff are always willing to go that extra mile to ensure guests feel happy and comfortable. Need a ride to your favourite restaurant? There’s always a car and driver available to transport you there. Need a ride back after dinner? Phone or text and a driver with a smile on his face will whisk you home. How much? No charge sir! And this service is not just limited to an evening out to a restaurant. They will take you to the bank, the pharmacy etc etc. Personally I haven’t come across a free service like this in any other hotel. Obviously the journeys are local. 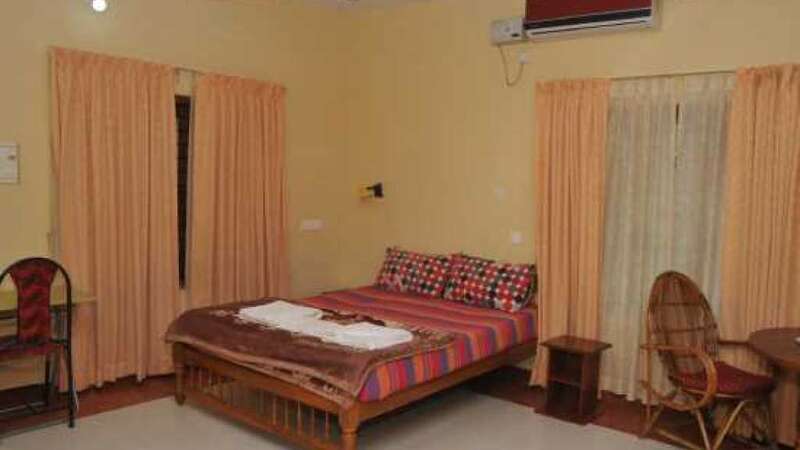 The rooms whether budget or deluxe are kept meticulously clean. The breakfast is delicious and during high season dinner can be ordered for a pretty competitive price. A highly recommended hotel! I stayed here twice and I feel homely. They are very responsible and caring. Big complex and you can move around. I enjoyed throughout my stay. .Full support for the local sightseeing tour. Rooms are very clean. Will come back again. 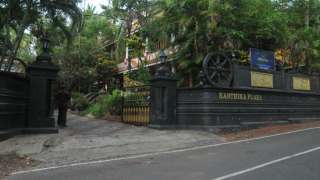 This resort location is perfect for visiting the tourist area in Varkala. It is a short walk on a quiet street to Varkala beach. 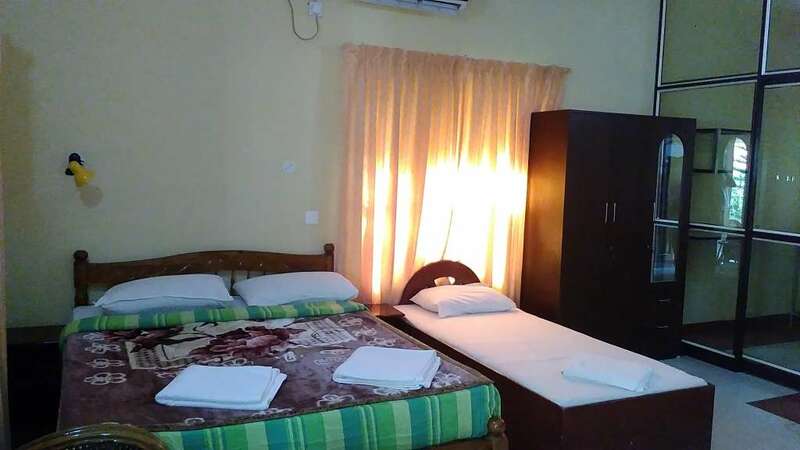 The rooms are very comfortable and very clean. The meals is taste and super. My family really enjoyed to spend this Resort. Inside resort a nice garden and greenery. The management and all staffs are very kind and responsible. Had a really enjoyable stay here. Hotel is very nice. clean rooms & surrounding. The food was very good. We came by train & they picked us. 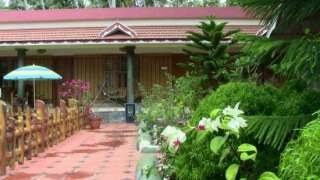 Resort is Very near to Varkala sivagiri railway station. Also, they arranged a sightseeing tour to nearby attractions. Service is excellent & very friendly staff. 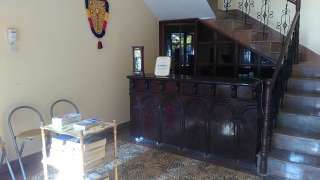 WE ENJOYED OUR STAY HERE.BEAUTIFUL GARDEN, VERY FRIENDLY STAFF..THEY ARRANGED OUR SPECIAL MEALS. CLEAN ROOMS AND RARE NOISE POLICY NOTIFICATION,.THEY CARE GUEST SO MUCH. Amazing staff & service. Rooms are very clean The outdoor area is very clean & well-managed garden. The meals are very tasty. They also offered some complimentary Kerala special food. Since we stayed one week they arranged a complimentary trip to the next village 8 km away from here, where we saw the beautiful view of backwater & beach.